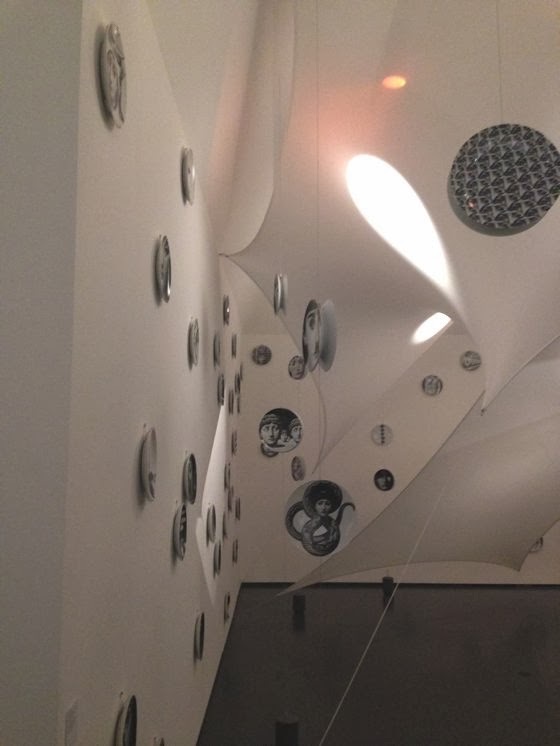 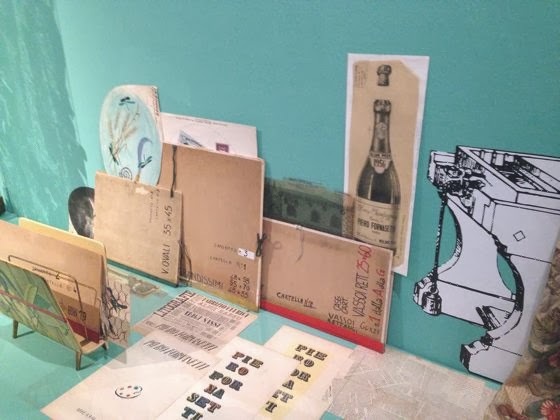 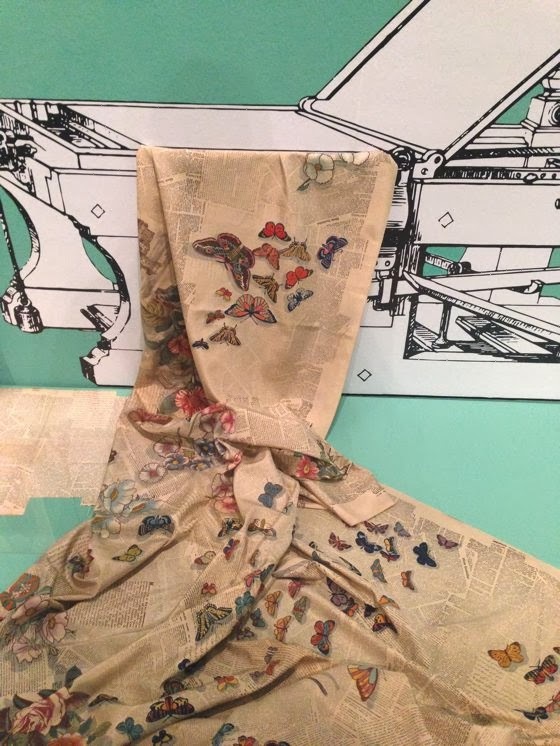 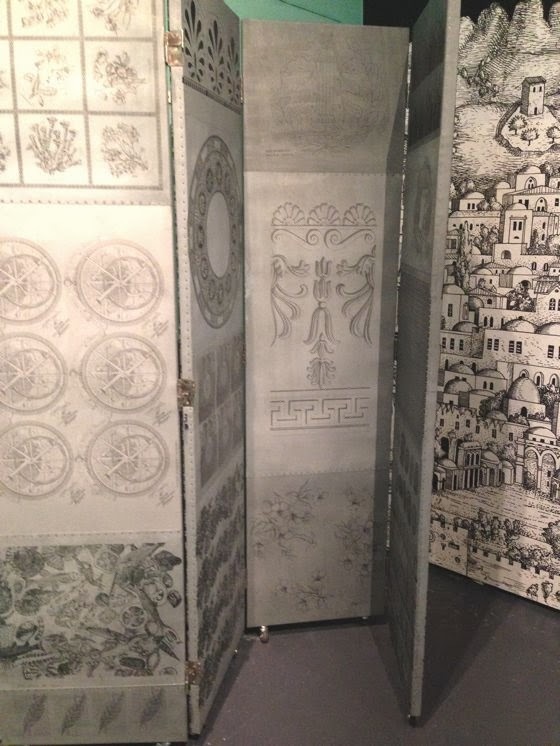 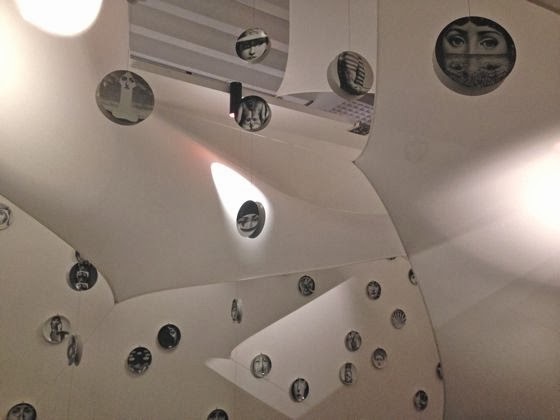 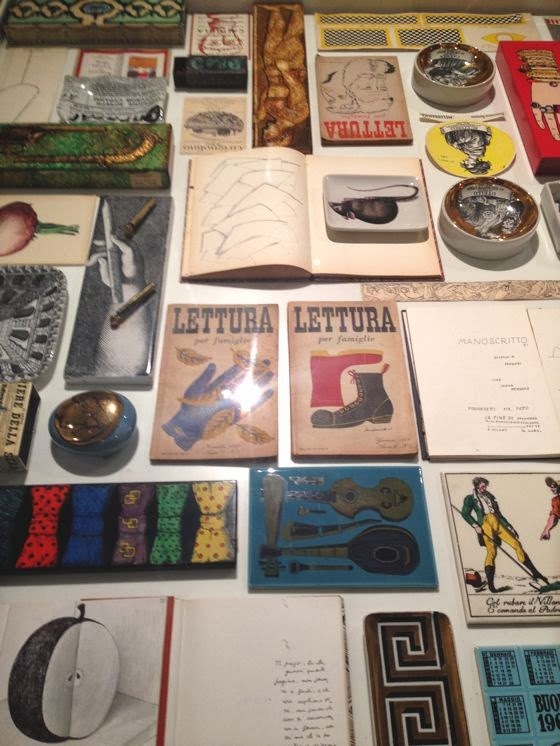 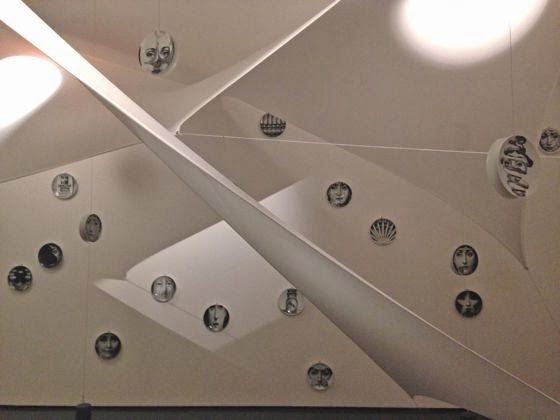 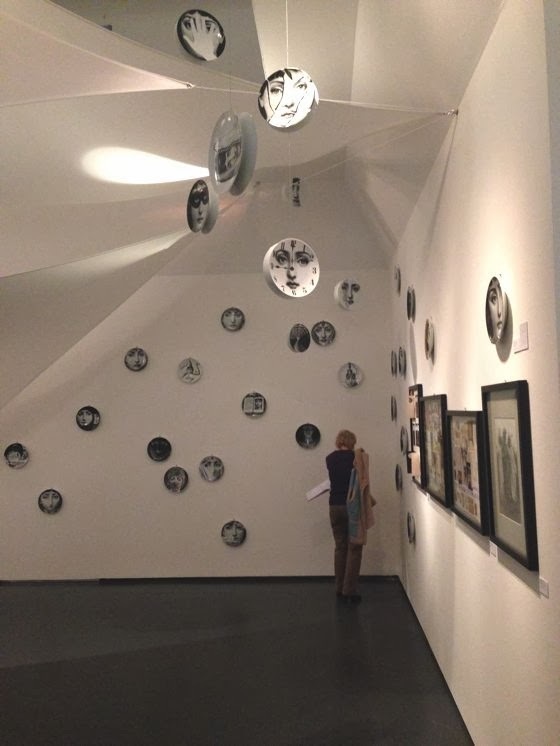 It has just ended at Triennale Design Museum the first major and unprecedented exhibition in Italy dedicated to Piero Fornasetti, edited by his son Barnaba, on the occasion of his birth centenary. 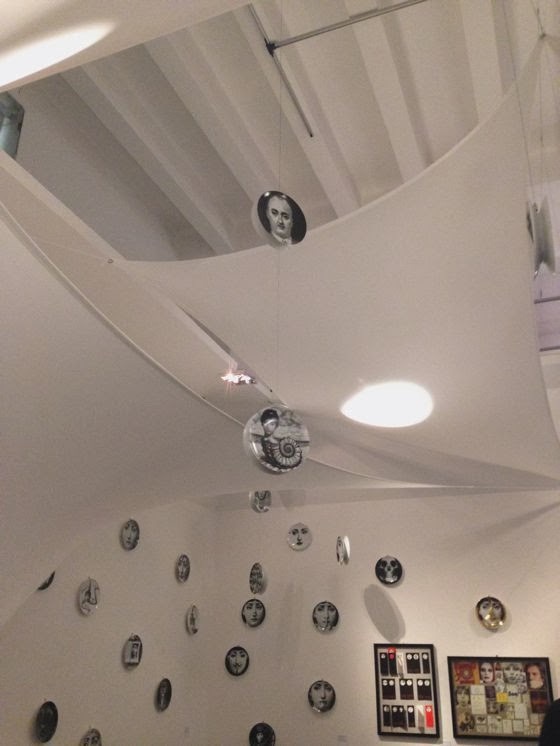 An exhibition that was needed to pay homage to this volcanic man, highlight their importance and replace it properly in the context of critical debate on the ornament as a structural element of the project. 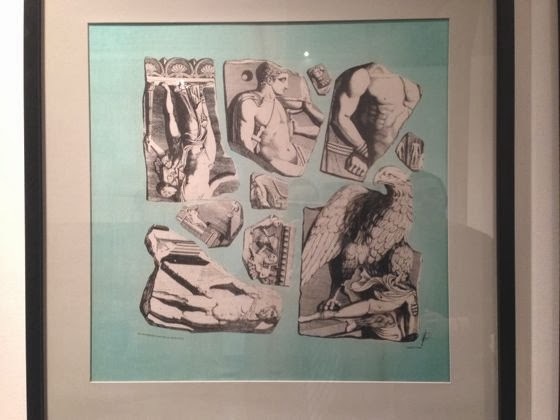 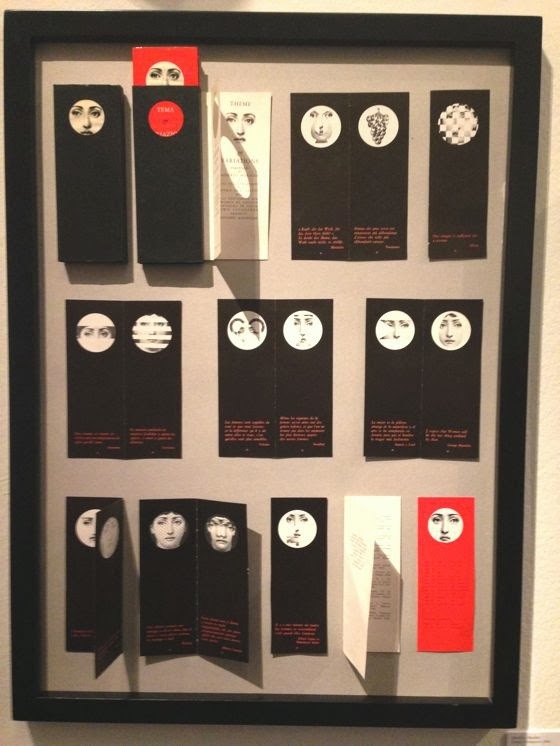 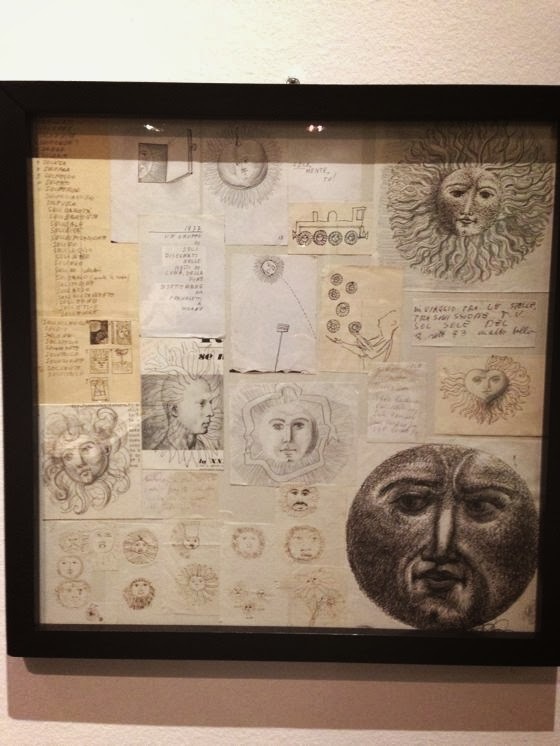 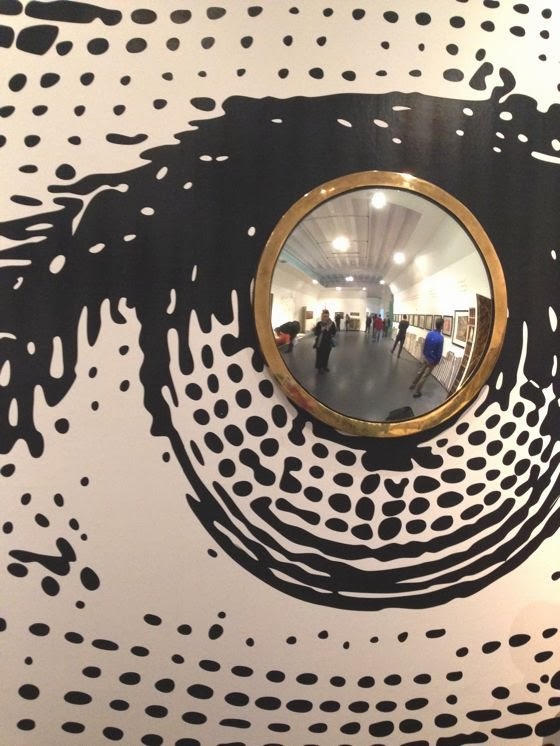 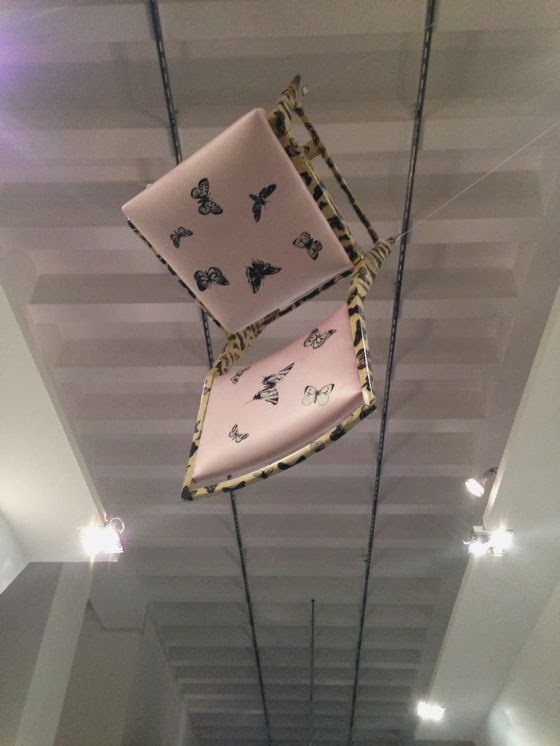 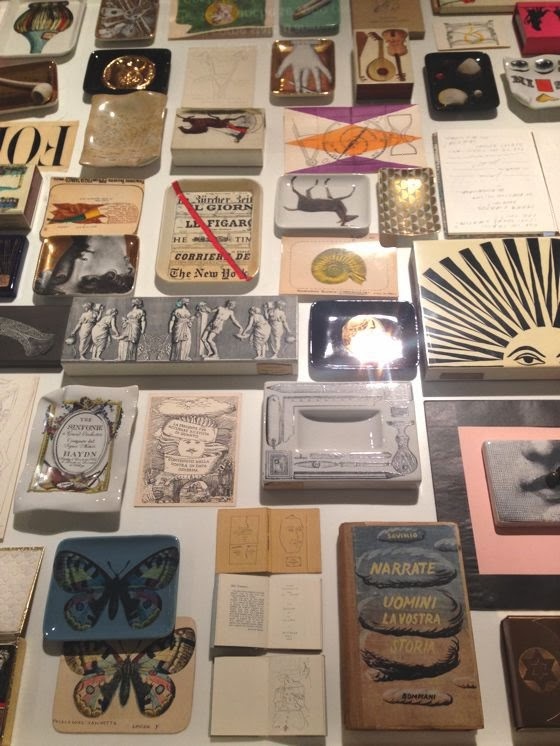 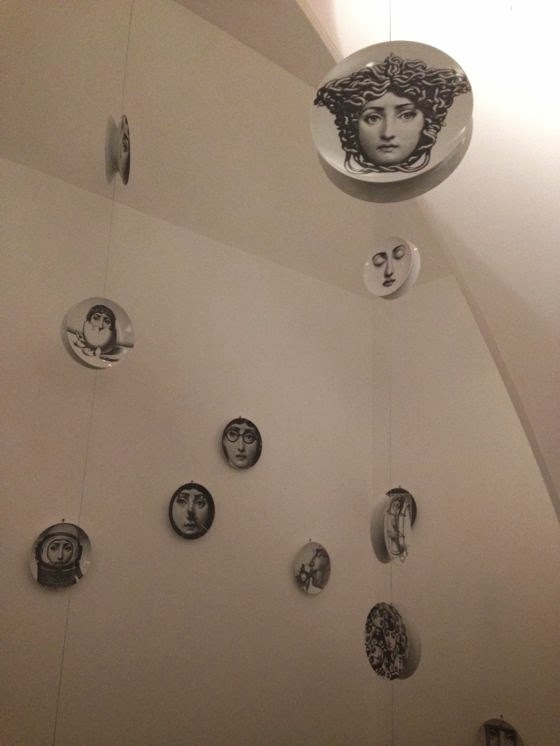 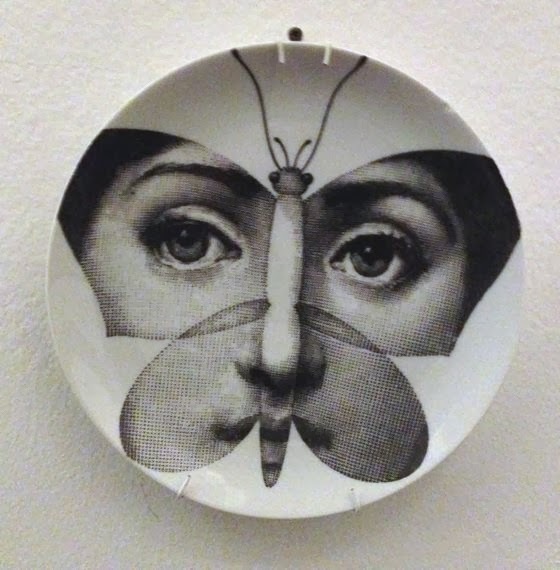 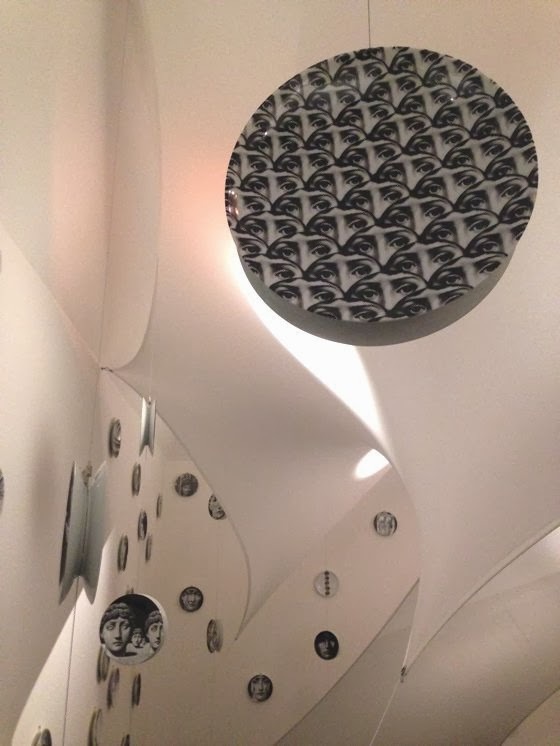 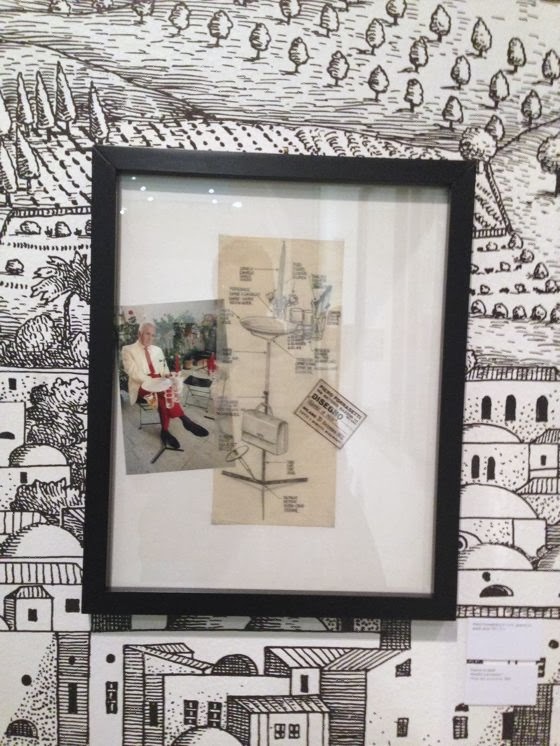 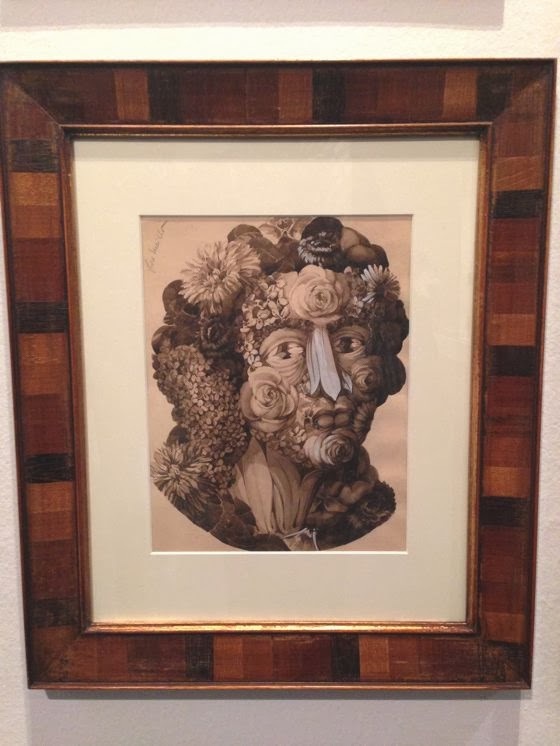 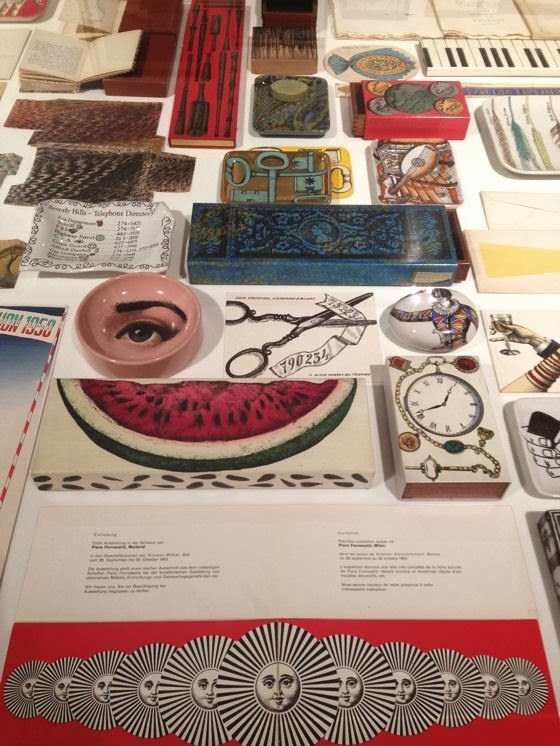 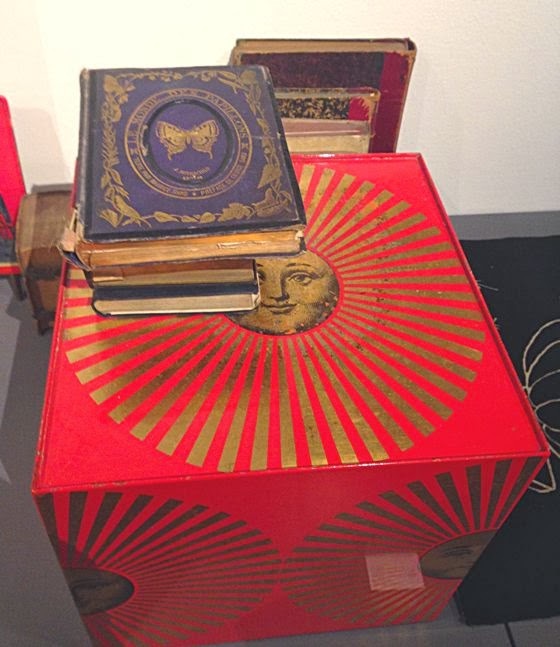 The exhibition, with more than 1,000 pieces coming largely from the extraordinary Archive curated by Barnaba Fornasetti, transports the visitor into gorgeous visual Piero's universe, tracing the artistic path and celebrating the art pieces and icons impressed into collective memory. 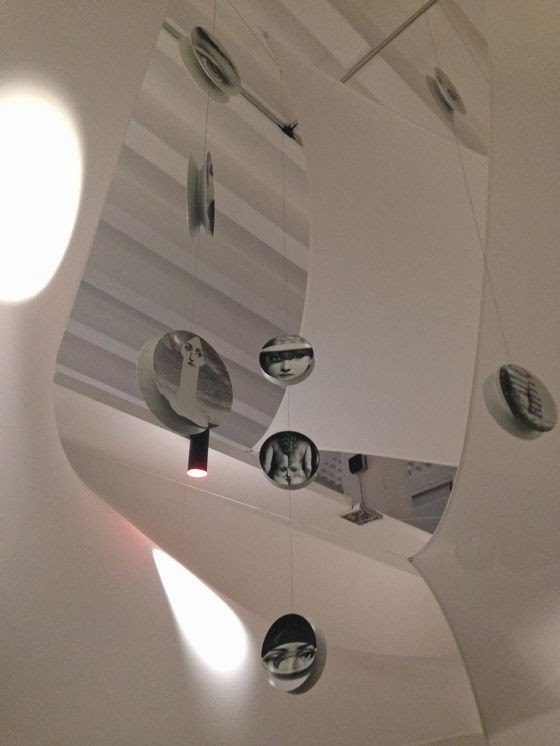 For those who missed the show, here are some pictures (thanks to Valeria Cereda, my colleague in Istituto Marangoni, for photographs). 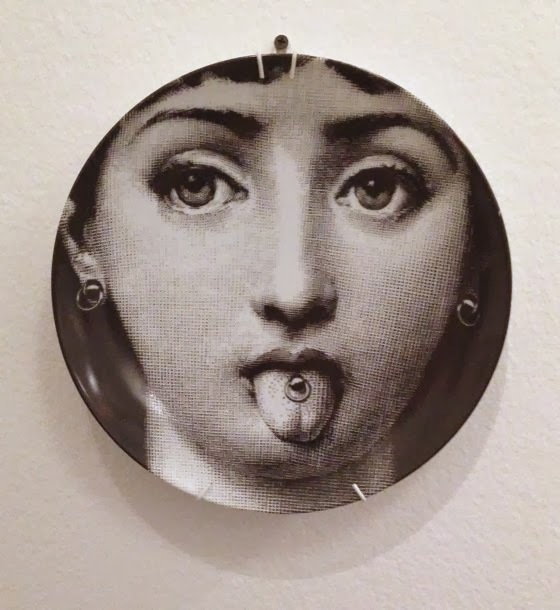 Enjoy also the beautiful video by Toni Meneguzzo "Dai Confini del Solito".